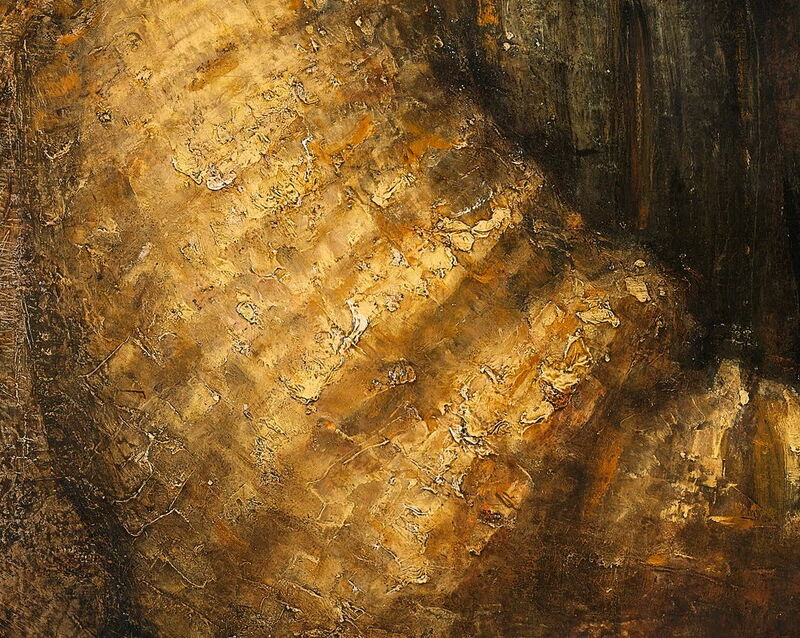 Rembrandt Harmenszoon van Rijn, Bathsheba with King David's Letter (detail) (1654), oil on canvas, 142 x 142 cm, Musée du Louvre, Paris. Wikimedia Commons. How many times have you heard it said, or seen it written, that mark-making is a sign of abstraction in painting? Critics and art historians – very seldom painters themselves – seem still spell-bound by the long phase in realist painting which started during the Renaissance, and was only taken apart by Impressionism over 400 years later. During that, most paintings had a flat surface in which no marks indicating how the paint surface was constructed were permitted. Of course the true geniuses over that period, the likes of Rembrandt, broke that convention at times. Many were allowed more licence when deemed to be sketching, as did Rubens, for example. Despite the myth, the Impressionists did not invent visible mark-making, any more than they invented plein air painting, or anything else which they raised in importance and developed. Post-Impressionists such as Vincent van Gogh and Cézanne would have been horrified if they had been accused of becoming abstract, simply because they used marks to such great effect in their paintings. No matter how many times anyone may claim otherwise, Cézanne’s ‘constructive stroke’ of visible parallel brushstrokes assembled into a colour patch was not and is not in the least bit abstract. Both painters spent their entire working lives devoted to painting in front of the motif, striving to paint their sensations of nature. Perhaps the most overwhelming evidence comes from John Singer Sargent, whose bitter wrangles with critic (and sometime painter) Roger Fry over the advent of modernism in the twentieth century led to Sargent’s work being neglected for so long. 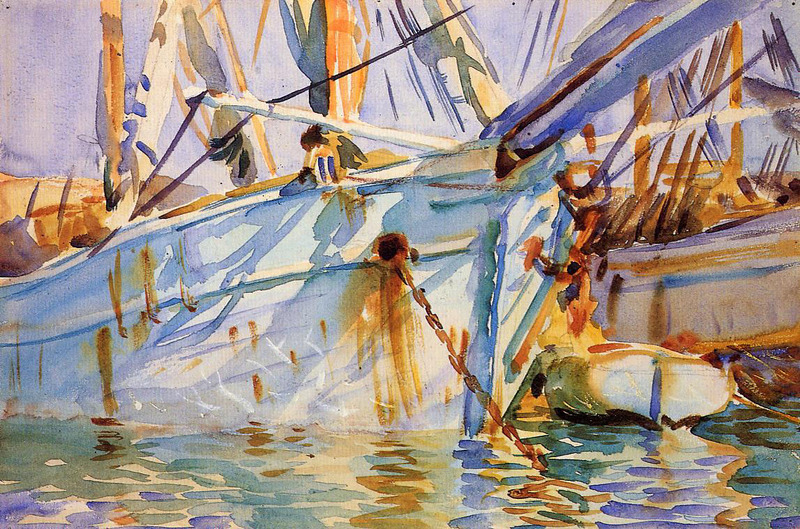 Yet Sargent was a great exponent of mark-making, to the point where he even thickened his watercolour paints so that he could leave brushmarks in them. The great painter, the painterly painter, may construct some passages, perhaps entire paintings, from marks which do not bear any direct resemblance to the object which they are depicting. 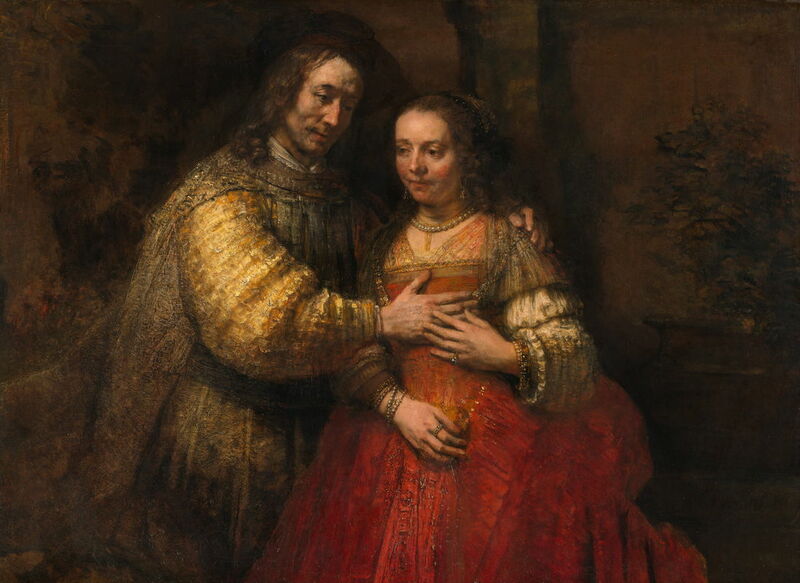 It is well known, and illustrated in Rembrandt’s late works too – a style for which he was criticised at the time. So if someone is looking for a justification for abstraction in the work of realist or representative painters, can they please stop repeating this fallacy? Mark-making is not abstraction unless a painter intends it to be – and then they will make that intention very clear. Posted in General, Painting and tagged abstraction, fallacy, Gentileschi, mark-making, Morisot, painting, Rembrandt, Sargent, Sisley, Turner, van Gogh. Bookmark the permalink.